Do you have news, reviews or comments for 'The Meg'? Writers Jon and Erich Hoeber are on board to pen the screenplay for Paramount's upcoming Mighty Mouse movie. The Meg producer Lorenzo Di Bonaventura teases that The Meg 2 starring Jason Statham might be based on another novel by author Steve Alten. The Meg 2 is still in the early stages of development although it appears that the film's story is beginning to take shape. Following suit with the rest of the globe The Nun tops the Uk box office this weekend and as part of the Conjuring series of films this is the second highest debut of the series. The Nun doesn't quite reach debut of The Conjuring 2: The Enfield Case which took £4.6 on its debut but the £4 million opening isn't that far away. With Halloween 6 weeks away the film could stick around for a few weeks but horror films like this do have a habit of upfront box office success, the bad reviews wont help much either! Christopher Robin surrenders the top spot after 3 weeks at the top with a weekend gross of nearly £900,000 which brings the films total gross to £12 million after 4 weeks. After a slow start to its box office run BlackKKlansman stays at number 3 this week with just under £800,000, this brings the films total gross after 3 weeks to £4.5 million making one of director Spike Lee's top films in the UK. Mamma Mia! Here We Go Again has started to slow down now and this week falls to 4 with just over £700,000. This brings the films total gross to £63.2 million and although a fantastic total gross for a sequel film is will now struggle to beat the total gross of the original Mamma Mia! and will likely not beat Avengers Infinity War as the top film of the year (so far). Finally in the top 5 is The Meg which has far outstripped expectation and this weeks take just over £600,00 for a total of £15 million. The week saw the release of another in the ever growing Conjuring series in the form of The Nun which managed to make its global box offie debut at number 1. The film saw itself go to the top of the box office in many countries and globally took $131 million from 61 countries on its debut weekend. Stil pulling in audiences is Mission:Impossible Fallout which on its seventh week of release puls in $24.4 million from 66 countries which raises the global gross to $726.2 million, the highest of the series. Surprise hit of the summer season is Crazy Rich Asians which is at 3 this week after pulling in $19.2 million from just 24 countries for a total gross of $164.7 million. Another big hit of the summer is at 4, The meg pulls in $17.3 million from 68 countries for the week which means the film total gross now sits at $131.5 million, its Jason Stathams biggest global hot outside the Fast And Furious franchise. To finish off the top 5 is another new entry, Peppermint directed by Pierre Morel of taken fame takes $14.6 million from just 18 countries for a reasonable debut from a little hyped films. Continuing the Conjuring series this week The Nun takes on the box office and wins with the second highest opening gross for a September movie in the US. The film manages the highest opening of the series so far with a $53 million weekend and should keep up some momentum until Halloween which is still 6 weeks away. 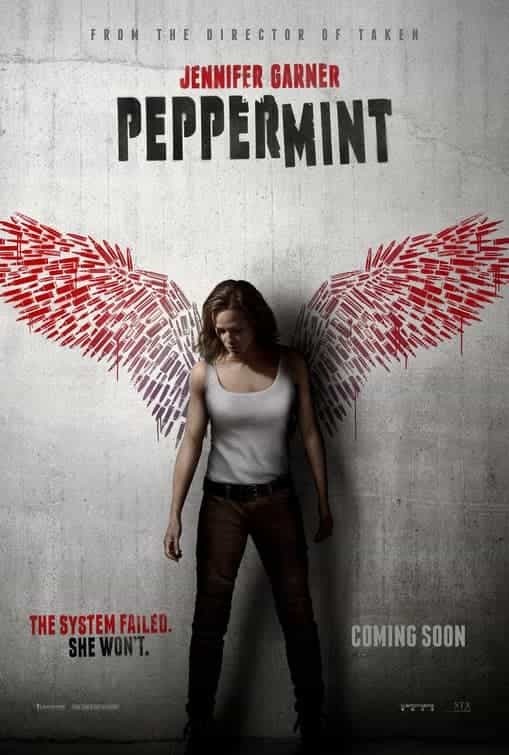 New at number 3 is Peppermint from director Pierre Morel who directed Taken and stars Jennifer Garner, the film takes $13.2 million on its debut. The Meg has been around for 5 weeks now and this weeks takes $6 million which places it at 4, the films total US gross is $131.5 million. 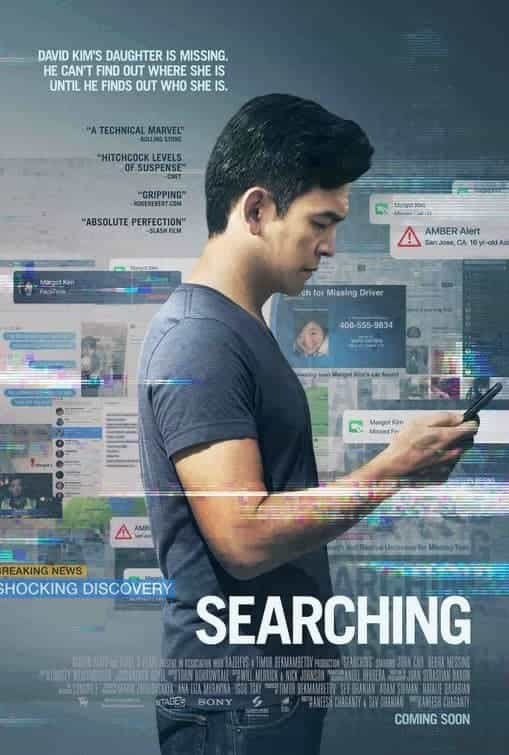 Falling to number 5 this week is Searching which takes $4.5 million to bring its total gross to $14.3 million after 2 weeks. The top total grossing film on the US box office this week is Mission:Impossible Fallout which has taken $212.1 million so far and has been out for 7 weeks. For the third weekend straight the top two films in the UK are Disneys Christopher Robin and the sequel movie Mamma Mia! Here We Go Again. 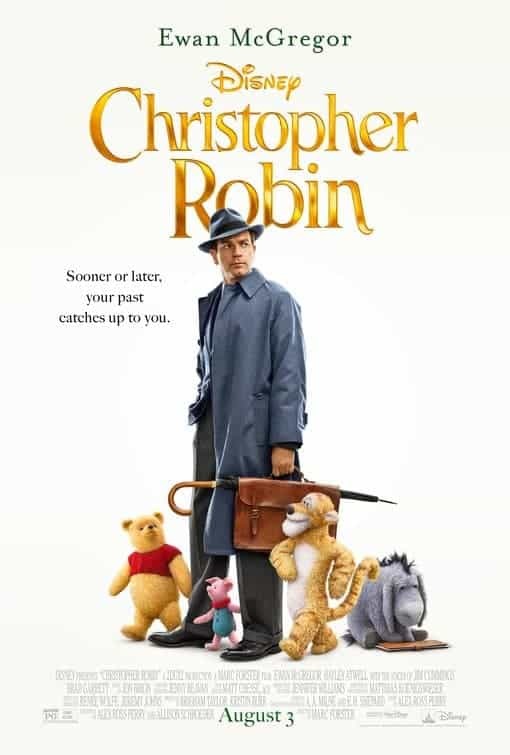 Christopher Robin's gross for the weekend, and unlike last weekend the only film to go a million pound, is £1.1 million which brings the films total after 3 weeks to a very respectable £10 million. Staying on the runner up spot yet again Mamma Mia! Here We Go Again takes just under a million pounds, this now brings the films total to £61.6 million. The top film so far in 2018 is Avengers: Infinity War with £70.8 million, there is every possibility that the Mamma Mia! sequel could beat this, but it could be a very close race. Despite taking a little less than last weekend BlackKKlansman climbs the box office this weekend to number 3 with £922,806 which brings the films total after 2 week to £3.1 million. The Meg is at 4 this week with £0.9 million which brings the films total to £13.9 million. Finishing off the top 5 is new entry Searching which makes its debut with £765,050. Top total grossing film of the week is Mamma Mia! Here We Go Again.